I’m on a bit of a simplification kick right now. The #DeclutterChallege has prompted me to re-think clutter everywhere. I’ve expanded the idea to tackle my digital world by deleting apps on my phone, categorizing the tabs in my browser and consolidating the apps I use. 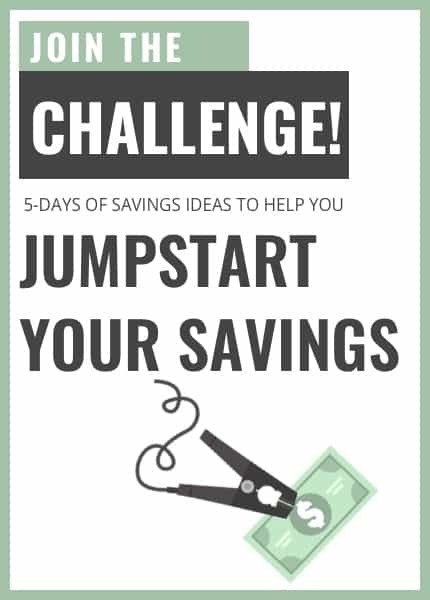 And after the success I’ve had reducing stress and getting organized on the home and digital fronts, naturally I had to brainstorm some ways to declutter your finances as well. Here are seven ways to simplify your finances. One of the easiest ways to simplify your finances is to simplify your accounts. I know there are approaches that have you creating separate savings accounts for each of your goals, but the more accounts you have, the harder it is to track them. You’ll make things much easier by consolidating your accounts into a simple checking and high-interest savings account. I’ve talked before about the benefits of automating your finances. In a nutshell, you can save more, pay less, and get out of debt quicker. There’s no doubt automation can also simplify your finances. Juggling multiple credit cards and payments can be a headache. Automating the process will make your whole financial life simpler. Speaking of handling multiple credit card bills, you can simplify your finances quite a bit by reducing your total credit card usage to just one card. I’m a huge fan of credit card hacking for rewards and cash back, but it’s no simple thing to keep track of what card is offering what benefits and when. If you’re looking to make things easy on yourself, find one card you like and stick with it. Want to make things as simple as possible? Eliminate credit cards altogether. Get back to basics and use only cash for your purchases. And I’m talking about actual paper currency, not debit cards, checks, or budgeted funds. Those methods still require the added effort of reconciliation. If you want to make things as simple as possible, only spending the cash in your pocket is the way to go. It stands to reason, if you have less to pay, you’ll have less to manage. The fewer bills you have, the fewer due dates and accounts to track. The low hanging fruit here is usually recurring payments. Not only can you simplify your expenses, but by reducing them you’ll save money as well. Two birds, one stone. Debt is insanely stressful and a drag on your entire financial life. Paying off your debt will definitely help you simplify things. It’s not usually possible to just flip a switch and eliminate your debt overnight, but there are a couple of ways to simplify the debt you’re dealing with. Consolidating your debt to a low or no interest card with a balance transfer might be a good option if your credit permits. 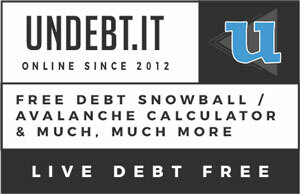 Or you can look to organize your debt payoff strategy to make the process simpler by using a program like Undebt.it. Finally, you can look to simplify your budget. Evaluate your spending and savings categories to see what you can combine. Do you really need a separate category to track your electric, gas, phone, and tv, or will a simple “utilities” category suffice? 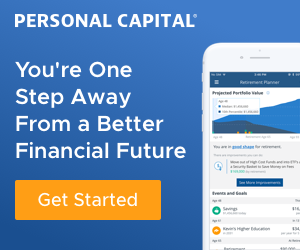 It’s a personal preference, but fewer categories will mean less work figuring out where each purchase fits in, which means a simplified budget to match your newly simplified finances. Sometimes the easiest way to take control and get ahead is to simplify the process. 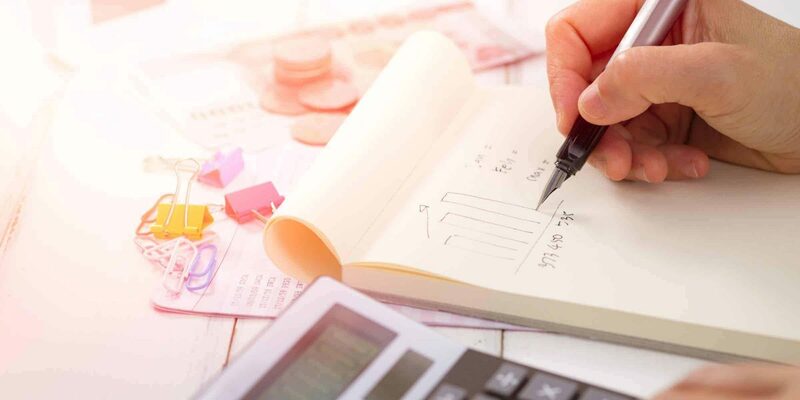 Managing your money can be complicated, but hopefully, these suggestions give you some ideas to simplify your finances. Can you think of any other tricks or tips? 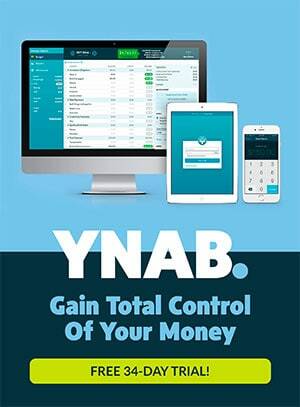 Reach out and let me know how you simplify your finances!